Just a soft, gray, bit of fluff, snagged by a random twig. Between our chickens and the myriad wild birds flocking here, these are not so very rare, but when the light catches them just so I find them fascinating. 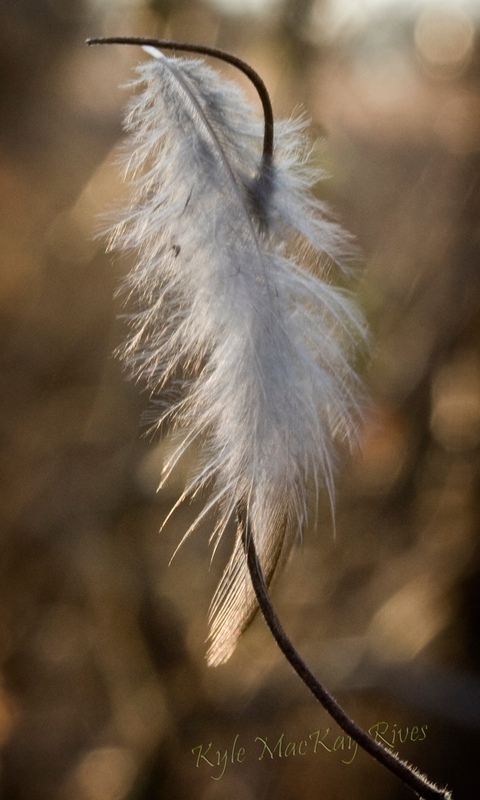 This entry was posted in photography and tagged 2012, feather, photo, Photograph, Photography, snagged, twig.